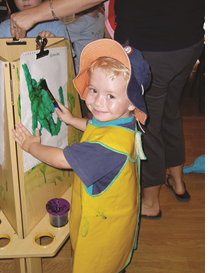 Supported Playgroups provide a welcoming, friendly and relaxed environment for families, parents and children to meet and share ideas and experiences. 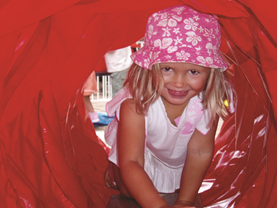 Playgroups are facilitated by Early Childhood professionals and families can gain access to specialist support services. 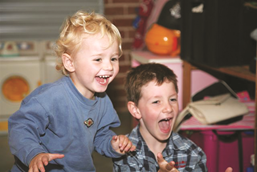 What happens at a Supported Playgroup? 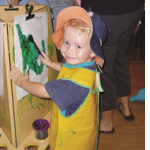 Supported Playgroup staff are Early Childhood trained professionals with knowledge of child development, health and community services in the region. It is the role of the staff to coordinate, lead and provide appropriate activities for families, whilst providing support and resources to families. Parents remain during the entire playgroup session. 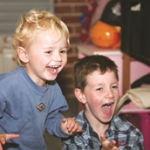 What does it cost to attend a Supported Playgroup? There is no cost to attend but families are asked to bring a piece of fruit to share for morning tea. A gold coin donation is optional to help cover costs. 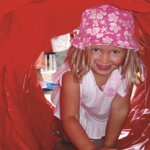 Families NSW offer nearly 300 Supported Playgroups across NSW. For more information please visit their website.